Introduced in 2010, the current generation Ford Ranger still has about three years more to its life. 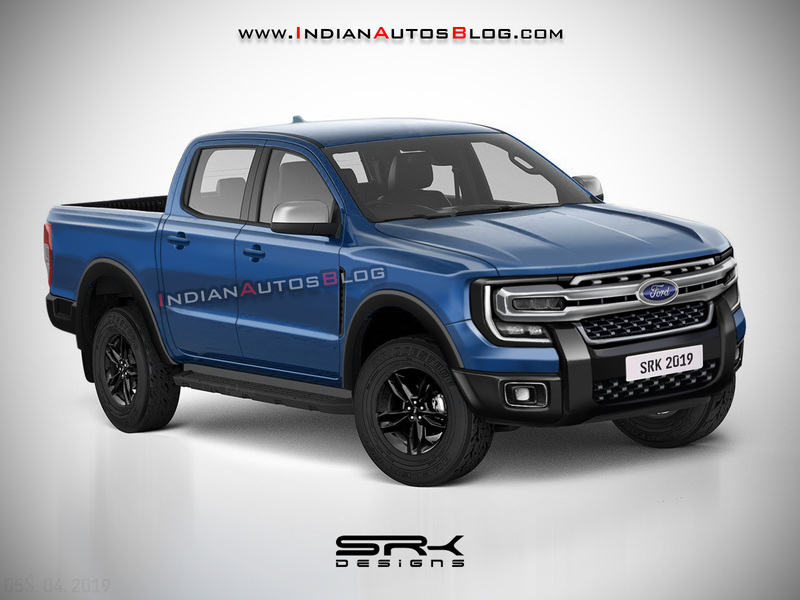 Then, as early as in 2022, the next-gen 2022 Ford Ranger is coming. IAB’s digital artist Shoeb Kalania has created a rendering to show how the redesigned model may look like. The next-gen Ford Ranger will arrive as early as in 2022. The redesigned Ford Raptor shown in the rendering features a concave upper portion with a chrome studded radiator grille. The headlamp design is inspired by that of the F-150 and F-Series Super Duty, but the complexity is on another level. L-shaped LED DRLs corner individually placed three-element main-beam and two-element low-beam lights, with the former placed inside the nearly full-width bars splitting radiator grille. The lower fascia is almost entirely in gloss black. Here too, a chrome studded grille lends the workhorse a premium look. The fog lamps on the corners, like the headlights, are LED units. The sides remain mostly unchanged, but the faux vertical air vents behind the front wheel arches do make them a little more interesting for a basic one-tonne ute. Details about the next-gen Ford Ranger are scarce at the moment. 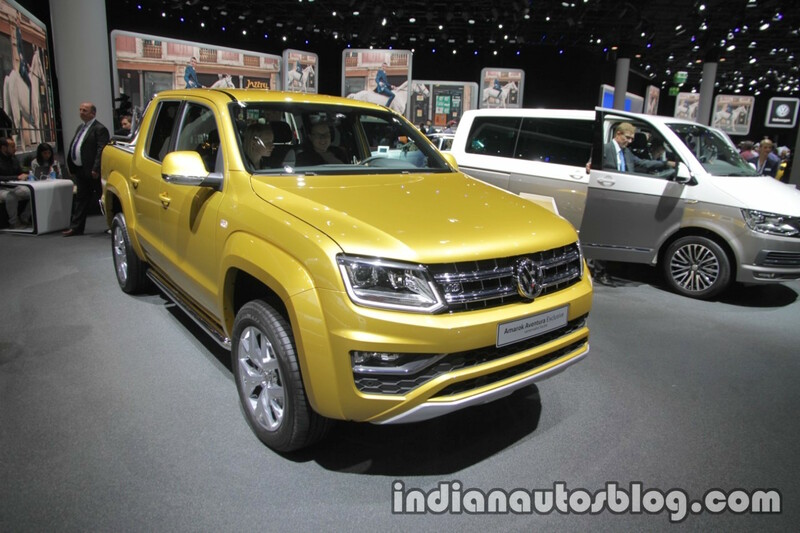 However, one can at least expect the 2.0-litre EcoBlue diesel engine in single-turbo and twin-turbo variants from the current generation model to continue with upgrades in most markets. The U.S. market may get an upgraded 2.3-litre EcoBoost turbocharged petrol engine. As for the transmission choices, 6-speed manual and 10-speed automatic are a given. The next-gen Ford Ranger's platform will underpin the next-gen VW Amarok as well. Current VW Amarok pictured. The next-gen Ford Ranger’s platform will spawn the next-gen VW Amarok as well. Ford will engineer and manufacture both the models.